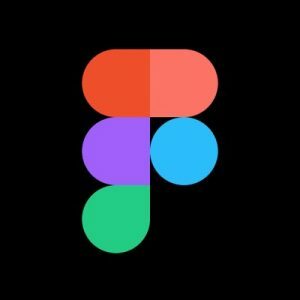 Figma, a San Francisco, CA-based open design platform, raised $25m in Series B funding. 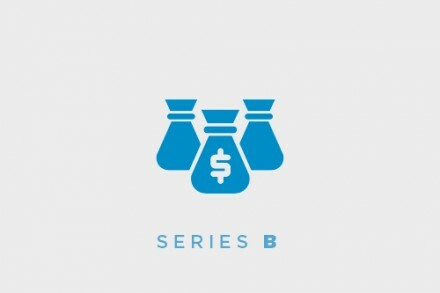 The round was led by Kleiner Perkins Caufield Byers with participation from previous investors Greylock and Index Ventures. The company company intends to use the funds to accelerate its ongoing growth in the enterprise. Founded in 2012 by Dylan Field and Evan Wallace, Figma provides a cloud-based screen design tool for design, prototyping and collaboration, simplifying collaboration across the entire design process for thousands of companies and millions of users, including designers, developers, product manager, marketers and others. The company’s customer base spans individual designers to teams at Fortune 50 companies.